Entrance to the Palace. The palace is located in the area south of the Bomb Shop in the Dark World, known as the Plains of Ruin. 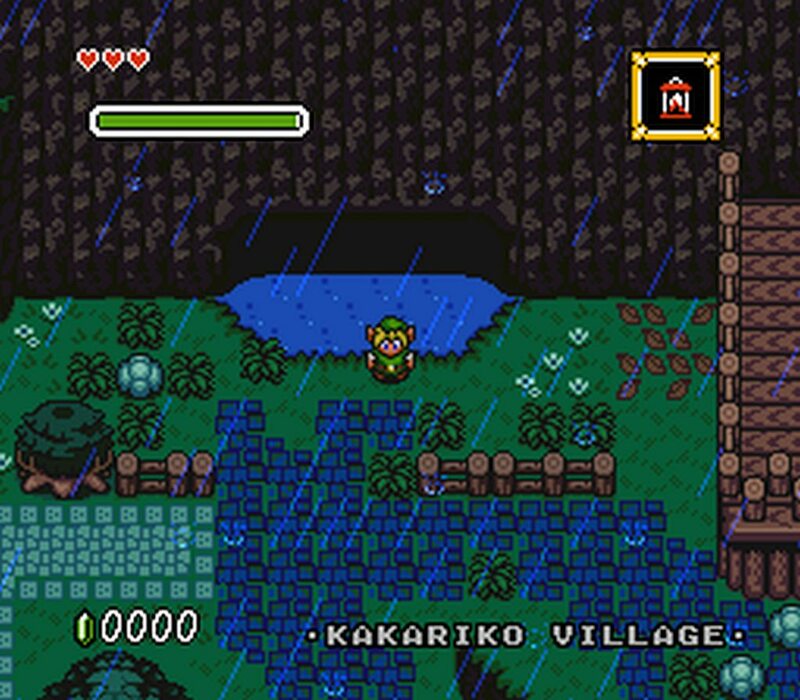 While Link can enter the dungeon, he cannot progress beyond the first room until he first returns to the Great Swamp of the Light World and enters the Swamp Ruins, the Light World counterpart to the Swamp Palace.